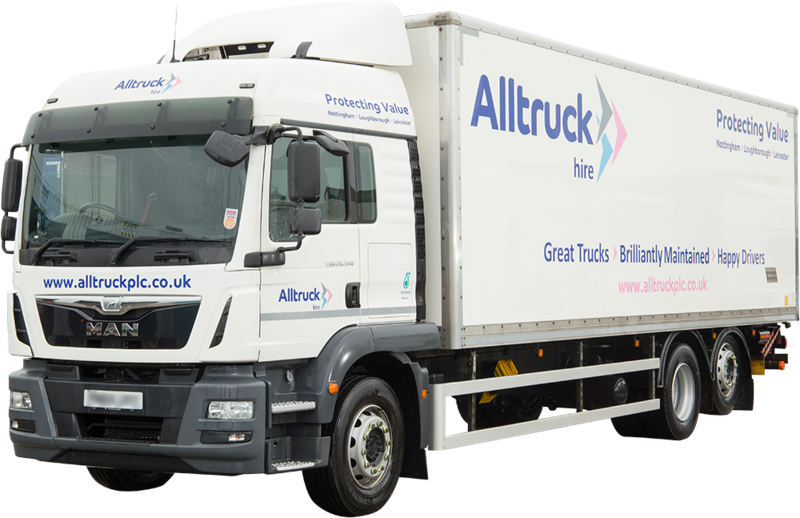 If you are looking for a 26t box truck, then look no further than Alltruck. We supply premium brand vehicles for our customers which is supported by fantastic maintenance to ensure your vehicle is always on the road. If you require any advice then please call 0116 402 1800 or email enquiries@alltruckplc.co.ukand we will be happy to have a chat.